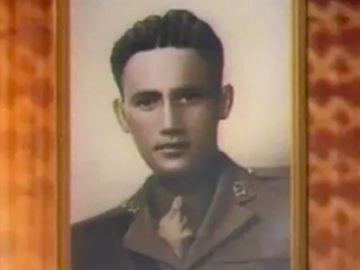 This documentary tells the story of Moana Ngārimu the sole soldier from the Māori Battalion to be awarded (posthumously) the Victoria Cross during WWII. On 26th March 1943, at Tebaga Gap in Tunisia, the Second Lieutenant took a key position and defended it (as well as injured men) overnight, before being killed in a counter-attack. He was 24. 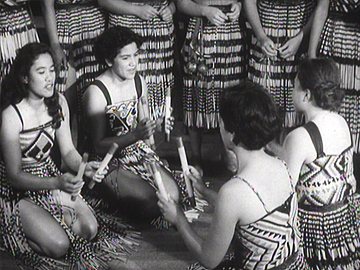 The doco was made for TVNZ for the 50th anniversary of his death. 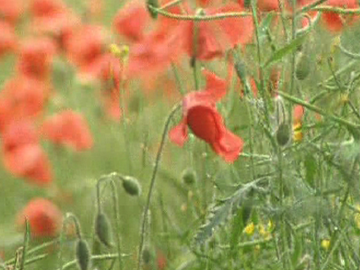 It looks at his life and features moving archive and interviews with Ngārimu's friends and family in Ruatoria, and battalion comrades. Presented by Wira Gardiner. 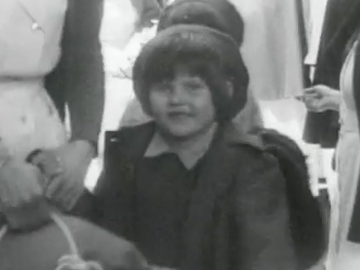 This 1967 documentary tells the story of 734 Polish children who were adopted by New Zealand in 1944 as WWII refugees. 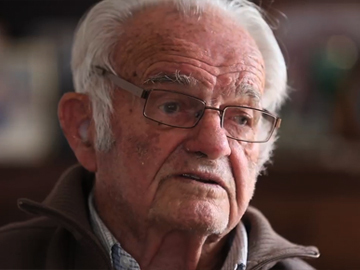 Moving interviews, filmed 20 years later, document their harrowing exodus from Poland: via Siberian labour camps, malnutrition and death, to being greeted by PM Peter Fraser on arrival in NZ. From traumatic beginnings the film chronicles new lives (as builders, doctors, educators, and mothers) and ends with a family beach picnic. Made for television, this was one of the last productions directed by pioneering woman filmmaker Kathleen O'Brien. 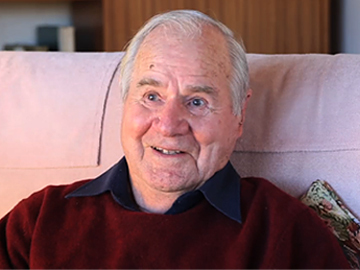 In this Memories of Service interview, World War II veteran Ernest Davenport talks about his time in the Royal Air Force. 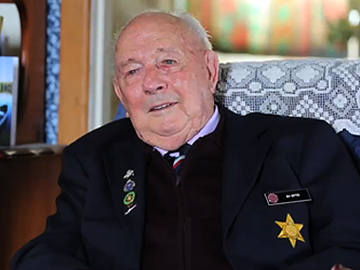 After joining the RAF in 1940 at the age of 18, he served as a warrant officer in the pathfinder force before being shot down over Germany in 1943. He shares stories of his time as a prisoner of war — attempting escape, being charged with sabotage and blackmailing German guards to aid in his eventual rescue. He also shares his various medals from service and artifacts of the war such as his pilot’s log book and the jacket he was wearing when he was shot down. Serving as an air force navigator during World War II, Harold 'Bunny' Burrows experienced his share of excitement. After enlisting as a 20-year-old, he began navigating on bombing runs in Sterling, Lancaster and Mosquito class bombers. In this half-hour interview he reflects on his lost compatriots, and dealing with one's mortality on high risk bombing runs over Germany and Italy. After learning that the interview crew know the German city of Leverkusen, he replies “we gave it a rough time. Sorry about that.” Burrows received the French Legion of Honour in 2015; he died on 8 September 2017.